Game Labs have been working on a new product in secret this year. Today we can provide some information about the game. 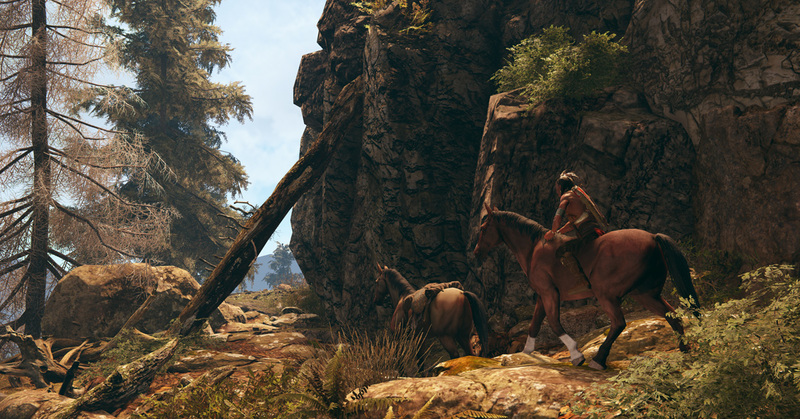 This Land Is My Land is a single player open world stealth action game with a living hostile environment. 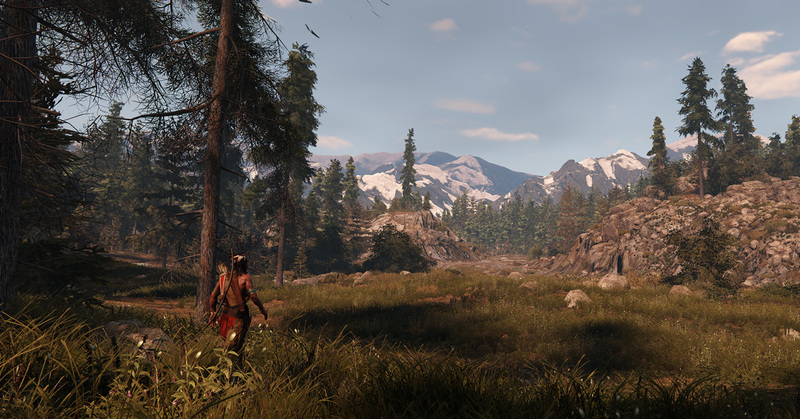 You will play as an Native American fighter. The game will feature several innovative mechanics that we believe will increase variety and create surprises every play-through. Living developing world that grows on its own constantly trying to counter player actions to win the game. Enemies will learn and react to your actions intelligently so you will have to change your strategy on the fly. Im guessing singleplayer (with an open world à la watchdogs)? How much devs are working on it? The game is being developed by a separate team. When you said "Indian" I honestly thought you meant India. (So the Pictures helped me realize that it is in fact, NOT India, but the Mid-West landscape of North America haha). Not that it is any problem, but the distinction could be "Native American" too. This is not meant to poke at you or anything. 1. Is it first person or third person view game? (and why not both). 3. 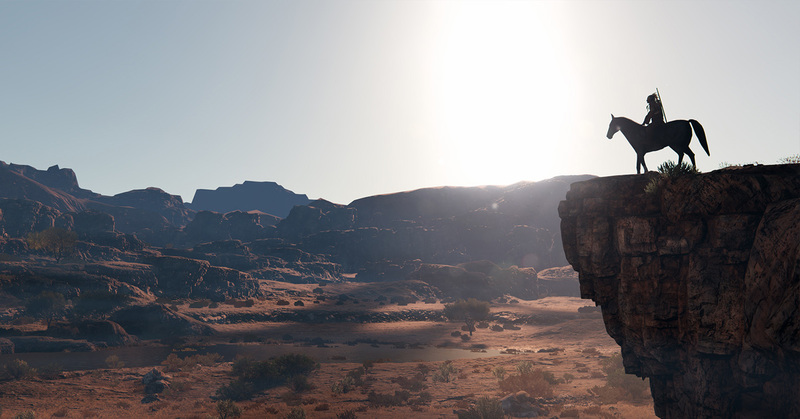 Are we forced to play solo or as part of a tribe? Maybe option to have companion. 4. Do you consider adding coop mode? (Game like The Long Dark or Skyrim never thought about it and they get thousands of requests for it, but it's too late already to implement it). 5. 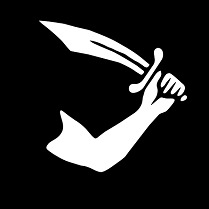 Quests and campaign à la Skyrim? 6. Elements of crafting and building involved? Moderating the environment? When you said "Indian" I honestly thought you meant India. Congrats to the art guys yet again, looking really nice. 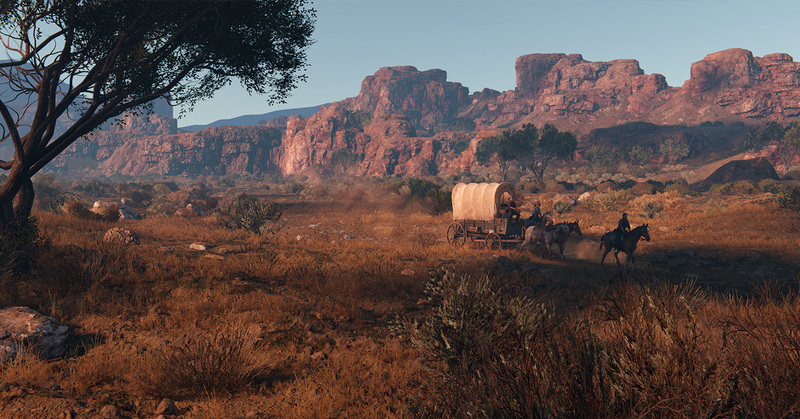 Is it going to be a fully open world (open ended etc) or more of a story driven style? 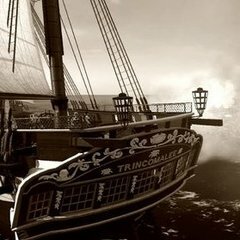 Any news on early access eta? It looks beautiful. And a very interesting setting. I'm definitely buying this. 1. Is it first person or third person view? (and why not both). 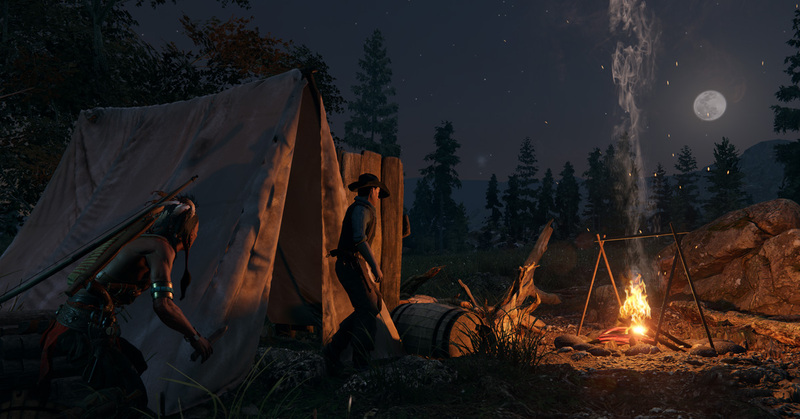 Will the Ai react similar to how Kingdom Come: Deliverance is position t heir AI, which complicated tree structure and how you act in one area of the map, may effect those around you? Thanks, that's what is what I was hoping for. Any idea of how large the map will be? Sadly games without first person view (of that kind) repel me, but I wish you good luck. The lack of first person view would be a show stopper. What platforms are you planning to release on? Do you consider it an AAA? Of course, what I mean is what kind of price level, which supposedly corresponds to amount of work and the overall quality of the title, are you aiming for — is it AAA-like. And the chosen platforms define much too. In North America the term "Indian" may be derogatory (to some) unless it is referencing people from India. The first people of North America are respectfully referred to as Native or indigenous. Think of it as courtesy. Like refraining using the "N" word for people with black skin.